What can Parents, Pupils and Teachers see? INSIGHT gives you the flexibility to choose the areas and depth of pupil data you wish to share with parents, pupils and teachers and is loaded with features – we have outlined some of the key features below. INSIGHT’s intuitive mobile App available from both Apple and Google Play allows parents to access and update their child’s school data and personal information for features available in INSIGHT’s desktop version. Push notes can also be received by parents without the need of sending texts and emails. 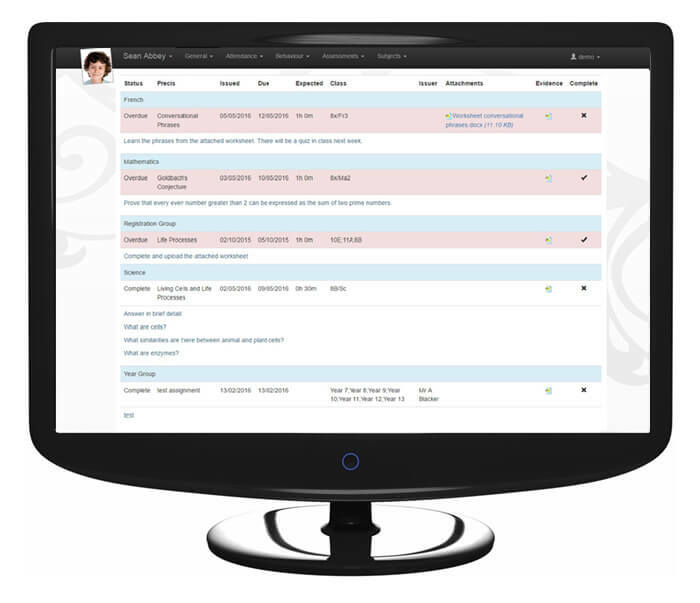 SEN, Medical, DOB, Address, Email, Telephone can be viewed in INSIGHT. Parents also have the option to update their contact details which will write directly back to SIMS; if you choose, or to a report. How much time do you spend printing and posting school reports? Be green; go electronic! Present your school reports direct from your SIMS document server on the specific date required. For parents; a great way to view and keep reports without the need for storing at home and trying to find old school reports to compare data. SIMS assessment data can be presented in INSIGHT. This could be results for parents, pupils and staff detailed in a list or graphical format detailing information about results and we also offer an optional marksheet module allowing staff to enter assessment manager grades writing directly back into SIMS. You can display as many reports as you wish; historical, interim and end of year reports. School uploads to SIMS document server and decide what parents and pupils can see and when. 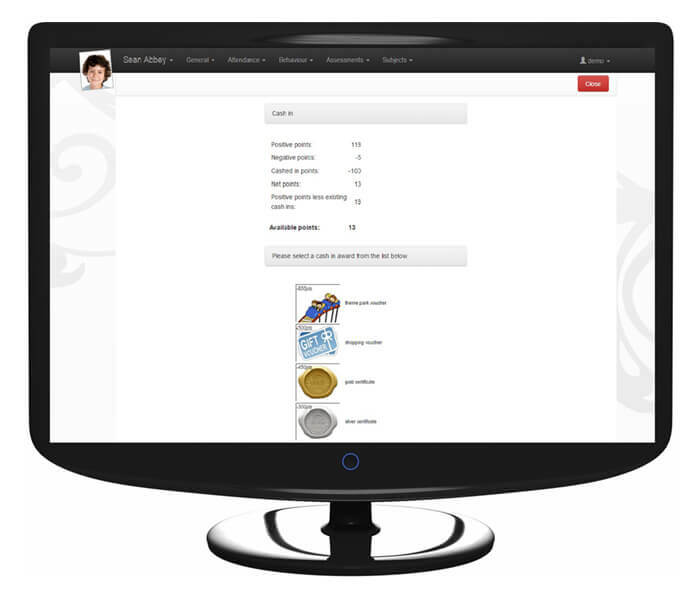 You can also display other documents including attendance reports, medical reports, letter home. Pupil and parent can gain easy access to exam timetables direct from SIMS exam module detailing also room and seat. GCSE options selector is another one of our add-ons allowing pupils to see all option blocks and select the subject they wish to study. Once chosen, this will write directly back into SIMS options; a great time saver for your exams officer. 10 minutes with each teacher? 20 minutes with a form tutor only? twins to meet teachers at same time? The Parents Evening Booking feature is simple and easy to configure and intuitive for a parent to pick their time slot. 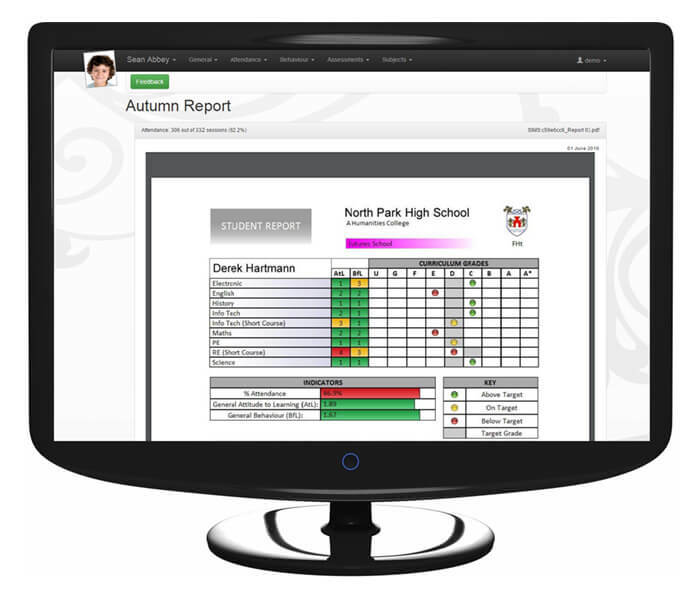 No need to upload timetables if pupil changes class or editing teachers…INSIGHT is as live as your SIMS database. INSIGHT also allows you to book seats for events; Meetings, Performances…. as well as allow pupils to arrange meets with staff. Extra classes and detentions booked can be viewed allowing parents to arrange alternative transport, schedule family time, track their child’s progress and know their whereabouts when home late! Analyse parent and pupil usage of INSIGHT with our engagement analysis tool. Individual, form, gender, ethnicity, house group activity can be tracked allowing teachers to access how often parents are looking at INSIGHT and which pages are being viewed. Attendance is displayed in TRUE real-time. 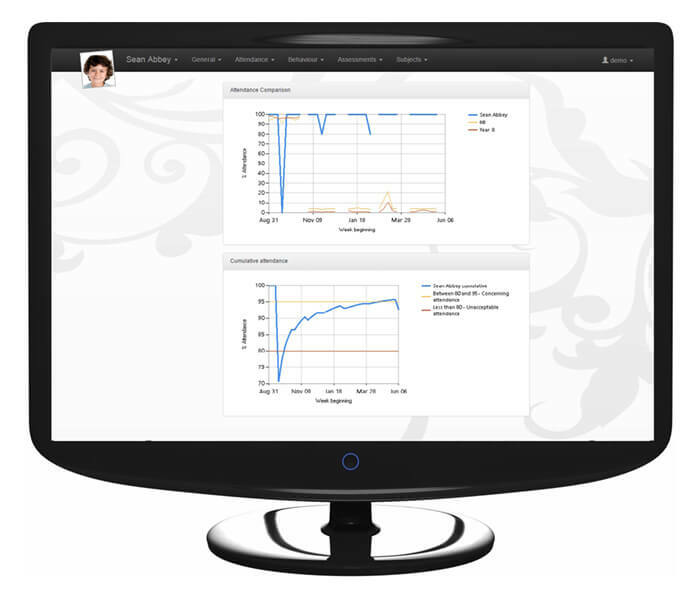 Once registers are taken, the data can be seen in INSIGHT. For a nervous parent sending their child to school on their own or the parent who is concerned over their child’s attendance, this is a great communication link. Absence notes can be sent via INSIGHT keeping the School up to date which means less chasing of data for your attendance officer. Statutory and lesson data can be viewed in both graphical and registration certificate format. It will show a comparison of your child’s attendance compared to their form, year and over the academic years. Online absence form is also available. Once complete, this information can be sent directly to your attendance officer allowing them to update attendance marks accordingly. Exam timetable and results can all be accessed via INSIGHT on any device; anywhere. Various aspects of behaviour can be viewed in INSIGHT; Positive and Negative, Detentions, On Report. Print certificates, compare your child’s behaviour to Form and Year groups and data is displayed in both chart and graphical form. Basic analysis data is also available including comparison of behaviour in subject, between tutor group and year group. 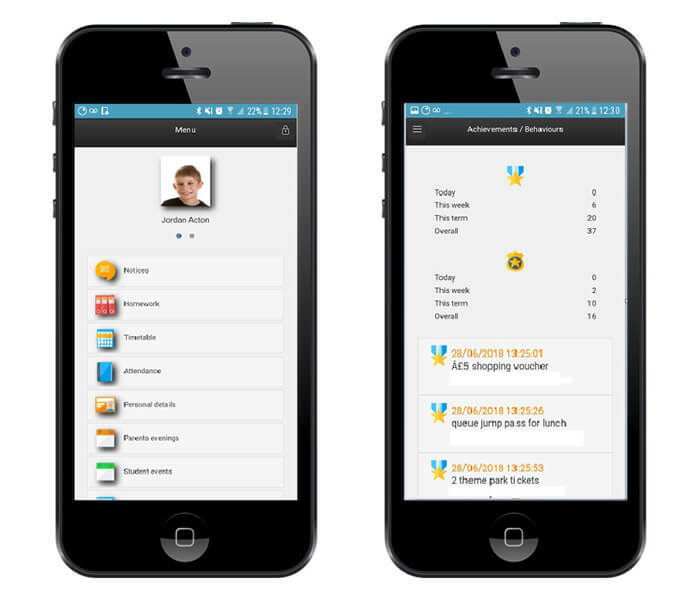 NB: For PARS Connect users, you will see further behaviour options including Detention registers, Neutral behaviour logging and as PARS Connect also has the Cash-in Functionality, your pupils can ‘cash-in’ their rewards online. This can save you £1000s a year on segregated reward systems! 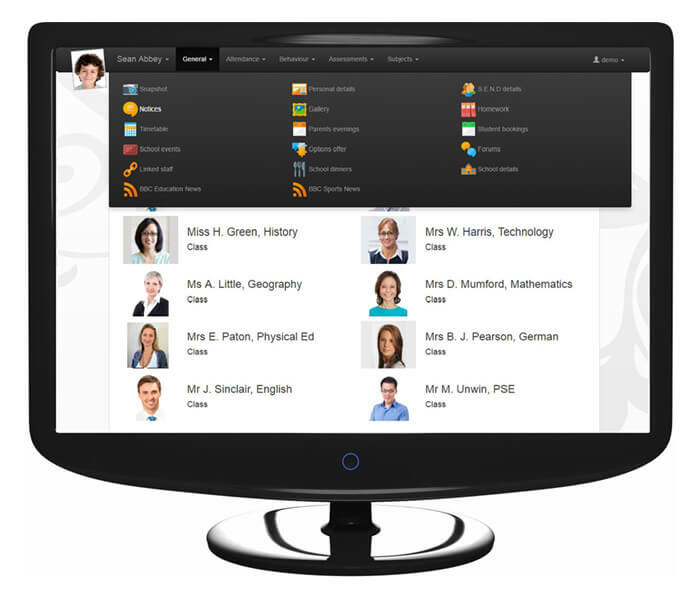 Allow teachers to book rooms for meetings, extra classes, detentions. Room information is automatically imported from SIMS. Staff can also manually select resources such as iPads, sports equipment, laptop trollies using INSIGHTs resources selector. INSIGHT directly uses staffing information, timetables and student details from SIMS in TRUE real-time and so minimal set-up is required. Install on your IIS7 (or above) server hosted on school site which talks to SIMS. Two factor authentication and single sign-on capabilities. Available with Active Directory Login and APi Links for integration with Moodle, VLEs, Web Applications. 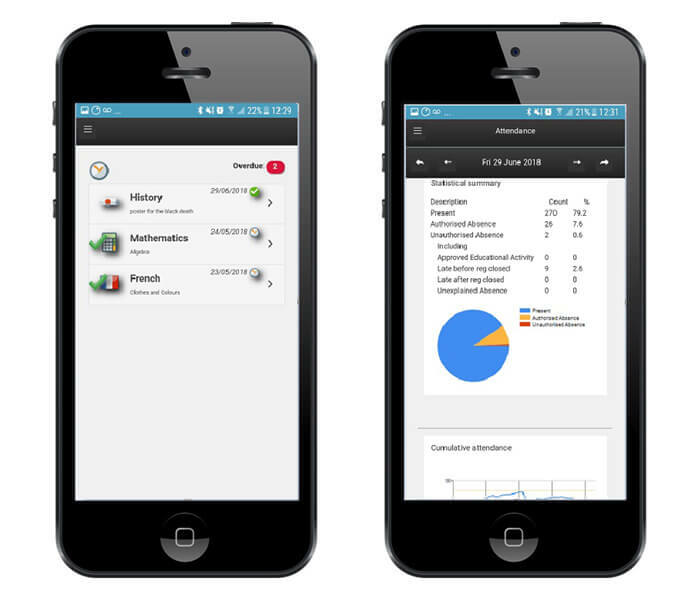 Web view scalability for tablet and mobile devices. 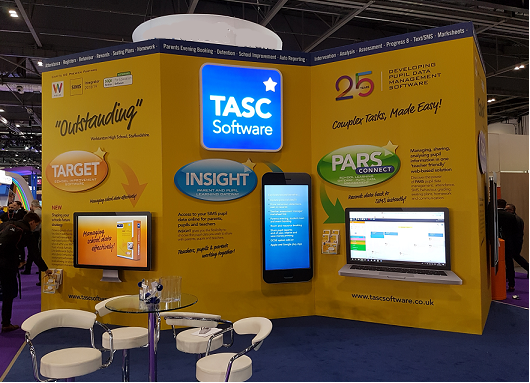 Version updates available from TASC Software Support Site with login. Direct sync with SIMS and creates user passwords automatically. To make it future proof IIS 7 or above IIS 8 is now available to schools. Pupil feedback is key to assisting staff in reflecting on the delivery of their lessons whether it be identifying strengths, areas of improvement, build relationships, find evidence for your self-evaluation and assess quality of provisions in your classroom. Pupils simply comment on how they are learning; what was particularly effective for them within the lesson(s). INSIGHTs ‘pupil voice’ feature is great for allowing teachers to self-evaluate their lessons ensuring that pupils are learning. Design your own questions to meet the needs of your class and pupils simply log into INSIGHT and click to answer. Let us show you how INSIGHT can work for your school…?